EarthWork Games is an independent game developer based in Brisbane, Australia. The company is comprised of programmer Tim Auld, artist Nick Smith and composer Jeff van Dyck. The trio met while working at Sega Studios Australia between 2005 – 2009. Tim and Nick have been working together on EarthWork Games’ first creation, Forts, in their spare time over the past few years, with Jeff joining in 2015. They are excited to finally be able to share it with you. Nick Smith is a video games industry veteran of 15 years, having started his career with The Creative Assembly in England. He worked on their award winning series of Total War games, before transferring to Sega Studios Australia. In 2012 he branched out on his own as a freelance concept artist and storyboarder, lending his talents to a variety of projects in games, movies and television. In addition to providing the art for Forts, he is also currently working with Defiant Development on their follow up to last year’s acclaimed Hand of Fate. To find out more, go to his blog artnuggets.net. 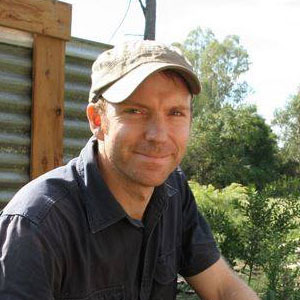 Tim Auld had been writing games through high school and university before being hired by Ratbag Games in Adelaide during 1999. His professional career started with game play, network multiplayer and replay systems for racing games, being lead programmer on one title. Sega Studios Australia later hired him to work in Brisbane on the real time strategy game Stormrise, where he developed game play and mission scripting systems, working closely with game designers. Tim resigned from the company during work on the London Olympics 2012 to work independently. 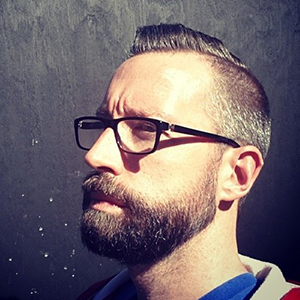 Tim developed the concept for Forts during his time at Ratbag Games and started collaborating with Nick after they met at Sega. 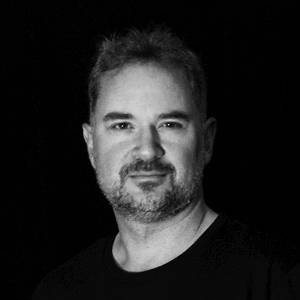 Jeff van Dyck is a two-time BAFTA award winning Composer and Audio Director, known for his emotive scores and immersive audio design in videogames over the last two decades. Jeff was awarded a BAFTA in 2001 for the soundtrack Shogun: Total War Warlord Edition, was nominated in 2005 for the soundtrack Rome: Total War and led his team to another BAFTA in 2015 for Alien:Isolation. Jeff’s early work comprised a string of AAA game franchises. He moved into more cinematic and orchestral style of composing through a long involvement with the critically acclaimed Total War franchise. More recently, Jeff’s work can be heard across a range of independent development, a move that has provided the freedom to work on a diverse range of creative projects.